After 20 long years, the dream that God gave Joseph when he was just 17 years old becomes a reality in his life. Whether we have to wait 2 months or 20 years, what should we do with the dreams God has placed in our hearts? Is it really true that God can grow good things in the pit? 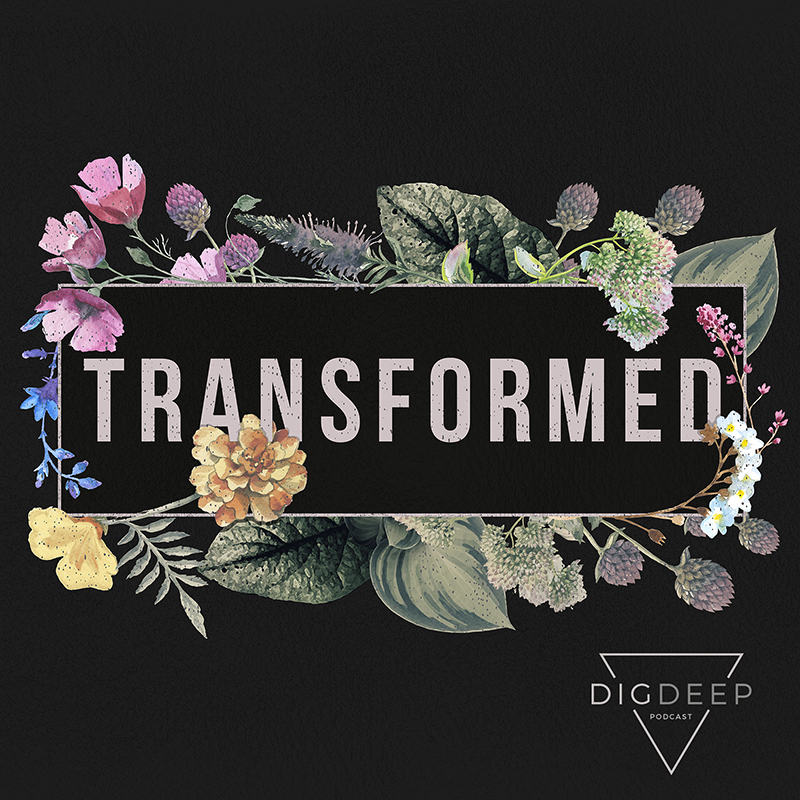 In this episode, three amazing Dig Deep members share their stories of how God has grown good fruit in the soil of their suffering. Joseph is finally lifted out of the pit and is given the opportunity to enjoy honor, wealth, a family, and fulfillment in his work. As he reflects on that last 13 years in “the pit”, he names his two sons Manasseh and Ephraim, reminding us of the truth that God can grow beautiful things in the soil of suffering. Joseph’s life continues to be impacted by the sinful choices of others. His circumstances have now been shaped by the lies, hatred, jealousy, lust, and greed of those close to him. But even through slavery, temptation, and wrongful imprisonment, Joseph maintains his integrity. 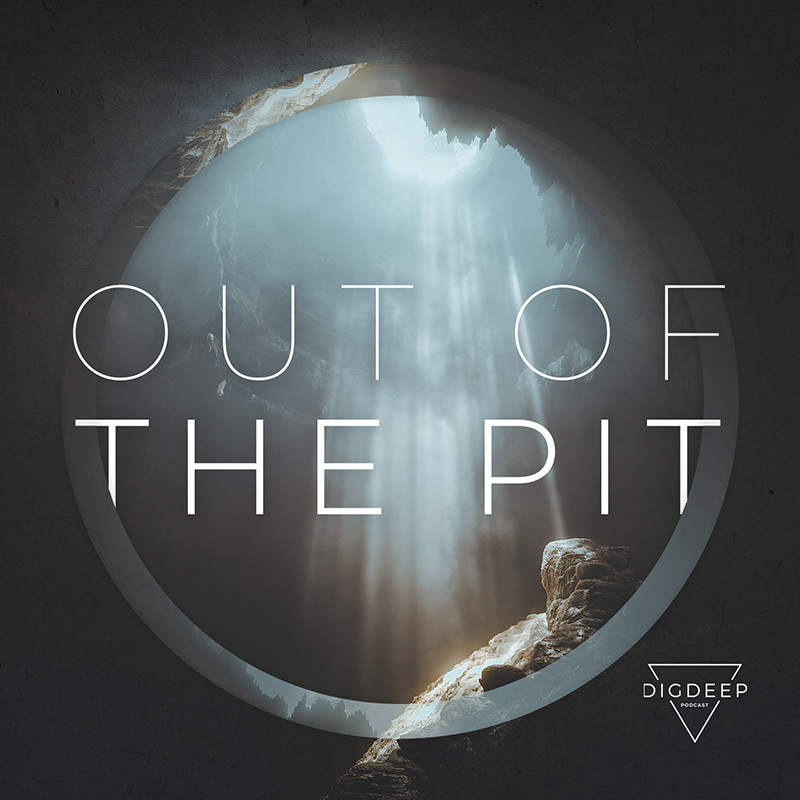 What do we do when we fall into the pit and God seems to be silent? We cry out like King David, “Where are you, God? !” In the void of that silence we can quickly lose our footing and slip far from God but there is a simple but profound act that gives us humility on the peaks and hope in the pit. Joseph’s story begins with his relationships. And, like most of us, we learn that Joseph has both loving and contentious relationships in his life. As we see some of Joseph’s relationships tragically unravel, we will step back and take an inventory of our relationships - both with God and with others. If you’ve ever felt stuck in a pit then you are in good company with the men and women of the Bible. This semester we are going to search for hope and practical truth together as we study the story of Joseph, a man who know a lot about life in the pit. As we conclude our Transformed series, we return to Paul’s challenge to respond to God’s mercy by giving our lives over to him as a living sacrifice. Is it possible that real life is on the other side of laying our lives down? Check out this week’s Dig Deep column written by Ashley, at ashleytieperman.com. Revenge is sweet. Or is it? As counterintuitive as it may seem, what if blessing our enemies is the way to real healing? As we approach the end of this semester and cover the final verses of Romans 12, we are going to see that some of the most distinct marks of transformation in our lives will be seen in the way we relate to those who have wronged us. Guest speaker Marja Humphrey breaks down Romans 12:13-17 revealing the power our presence has on the lives of those around us. How do we keep moving forward when life gets really, really hard? In this episode, Jess interviews her mentor, Stacia Hejeebu, who speaks with wisdom and authenticity about suffering, prayer, hope, and the transformation that is possible in our lives when we allow our pain to draw us closer to God. Guest speaker, Kathy Petersen, paints a picture of genuine love and calls us to consider who how we can extend that genuine love to those around us. In this episode, guest speaker Peggy Wolf, a self declared “Quality Time ENFJ,” helps us better understand how God has gifted each of us in unique and beautiful ways for the benefit of the whole body. Peggy lovingly challenges us to stop wasting time wishing we had someone else’s gifts and get to work using the gifts He has given us for His glory and for our good. Blogger and guest speaker Ashley Tieperman unpacks the next section of Romans 12, reflecting on the beauty and complexity of the body of Christ. If we want to get an accurate picture of who we really are, instead of looking in the mirror, we should look into scripture. Our truest identity is seen most clearly when viewed through the lens of faith. Check out this week’s Dig Deep column written by blogger Ashley Tieperman, at ashleytieperman.com. Each of us wonders sometimes what God’s plan is for our lives. We might pray for guidance about a big decision on the horizon or a current need. However, in Romans 12:2, Paul reveals an important relationship between God’s will and our own transformation. Romans 12:1-2 challenges us to respond to God’s mercy in the most appropriate way - the total surrender of our lives. This surrender is the essence of worship, demonstrating that God is worthy of trust and obedience, and the result of this unconditional surrender is transformation.